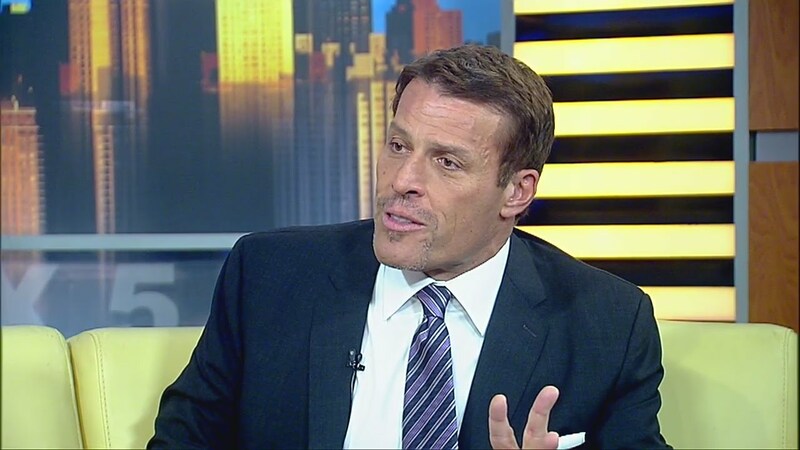 Tony Robbins talks about how motion creates emotion and it is one of the simplest ways to change your feelings and the way you feel. This is a good video to learn what you can do to change how you feel. 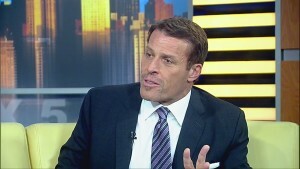 Share your thoughts of what you think about Tony Robbins and this message!